In your daily life, you may encounter some situations which cause you have to format your Windows 10 hard drive. For example, you are going to enlarge your present hard drive to a lager one or your partition has been damaged by viruses or there is a few bad sector and you plan to wipe them from your PC. Formatting hard drive means erasing everything on your hard drive even Windows 10 can write data and read data from it, however, there should always be exceptions to the rule. Here we strongly suggest that if you want format your hard drive, please make sure you have backed up your data. If you fail or have problem with backup, try Tenorshare Any Data Recovery Pro to recover your formatted photos, videos, documents on Windows 10 hard drive easily. To meet your demand, I will show you how to restore drive partition in Windows 10 after format and an additional tip on how to format hard drive in Windows 10. 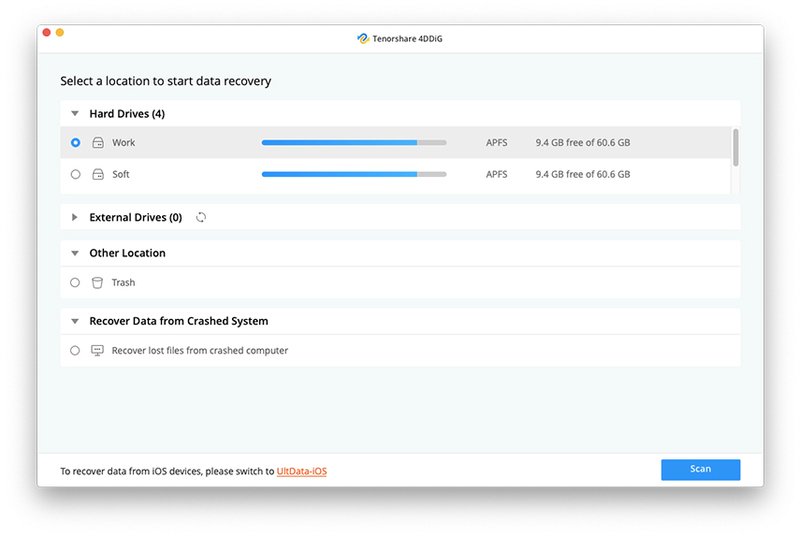 Before your recovery, please download and install Tenorshare Any Data Recovery Pro on your computer. With its help, you can get data back that you lost due to any situation within 3 steps. Step1. After run the program, you will be asked to select one type such as Audio, Video or other you want to restore and click on “Next” to move on. Step2. Here you are supposed to choose a location and click “Scan” to view lost files. The location can be the Desktop, My Document or other. Step3. In this step, you can preview all scanned files by path or time. 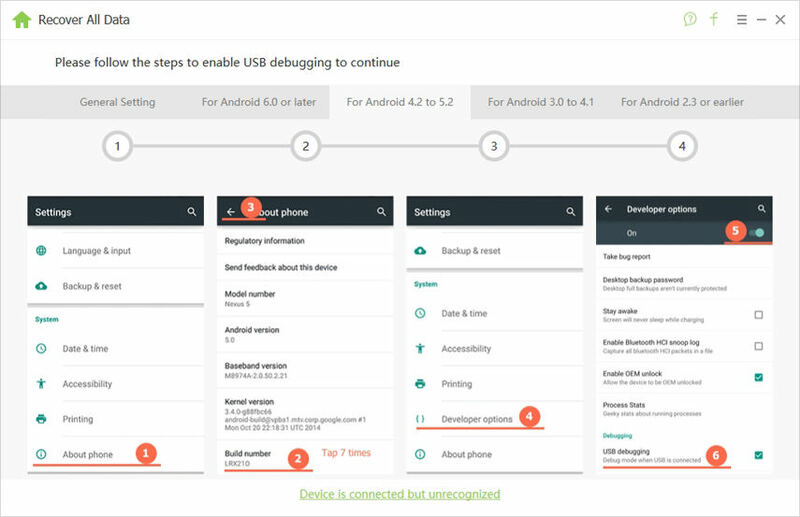 Then you can tick the data you want to recover and click “Recover”. Then choose a location to save the recovered files properly. Tips: Do not preserve the data to the place where your data lost in case of being rewritten. Actually Disk Management in Windows 10 is a built-in tool which enables you format partition without rebooting system in Windows 10. Here, to use this tool to format hard drive, you are expected to open Disk Management by one of the following ways at first. Hope this article can help you to solve the problem about recover data. If you have any problem when you are trying to tackle this problem, please leave your comment in the comment section so that we can offer subsequent solution.